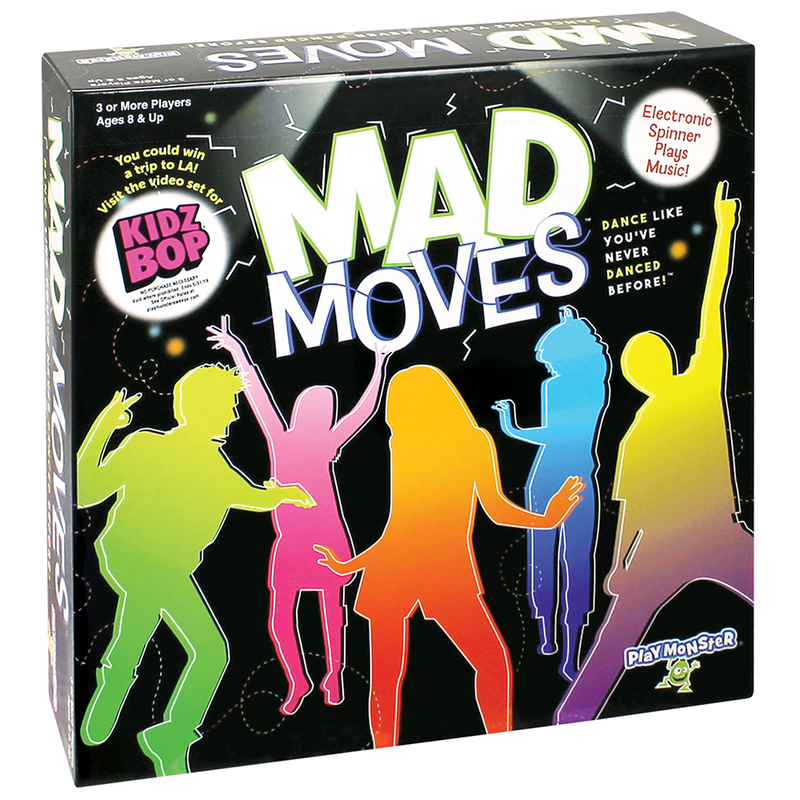 BELOIT, Wis.— American International Toy Fair, the toy industry’s largest U.S. event, pops up in New York City each February, as hundreds of toy and game companies from around the world showcase their latest and greatest playthings. 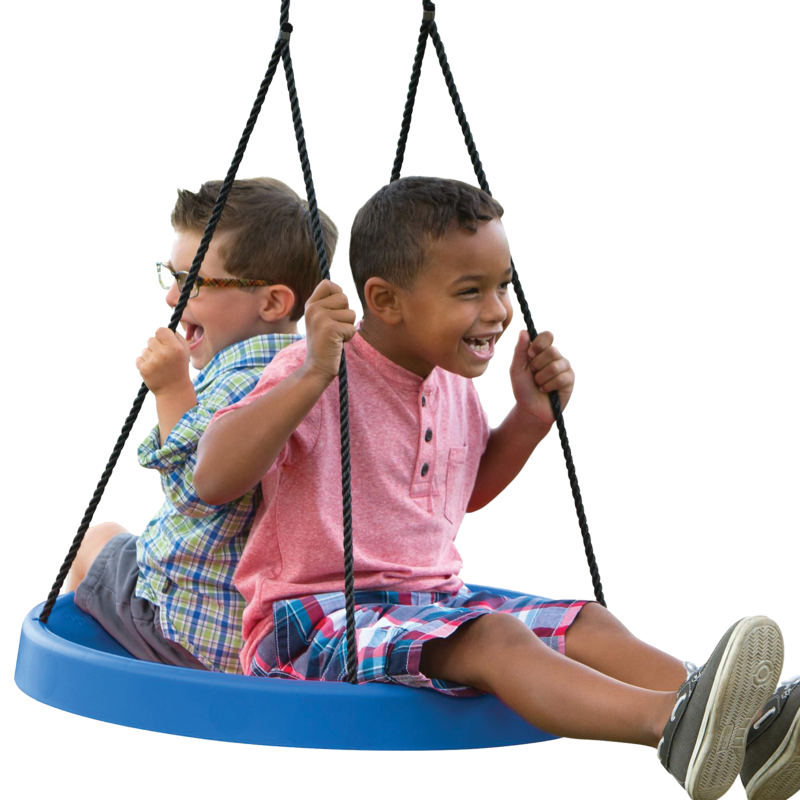 Patch Products is eager to exhibit its newest innovative toys in their Mirari® preschool line, the recently-signed-on Stratego® and Wood WorX™ brands, the all-new Perplexus Warp™ 3D maze game, and fun new games and activities! 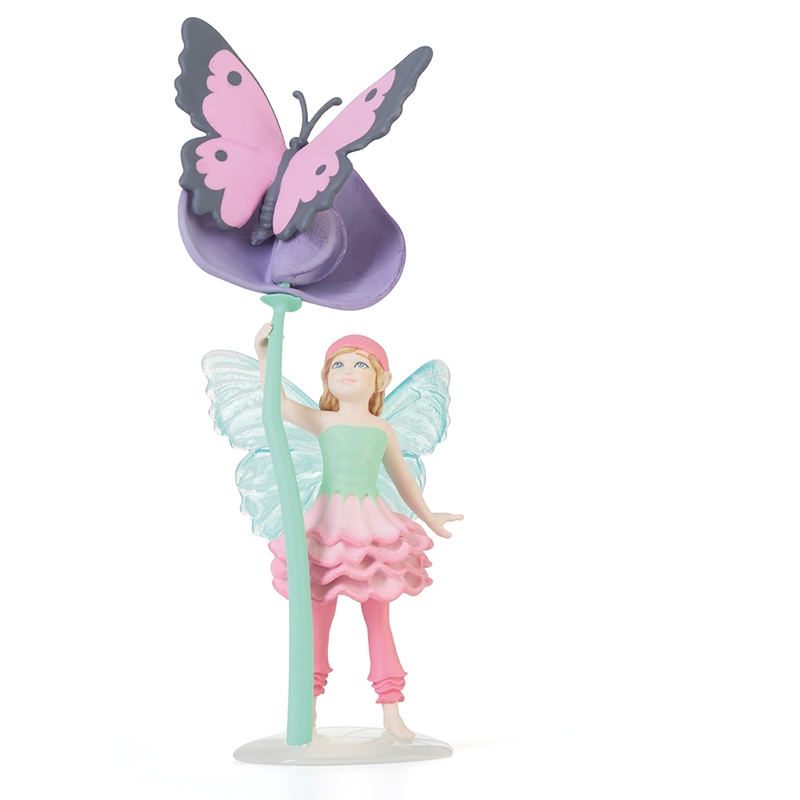 Between Feb. 16 and Feb. 19, representatives from Patch will meet with national media, retailers, inventors and toy industry leaders to give a first glimpse of the items that will be hitting store shelves this year. 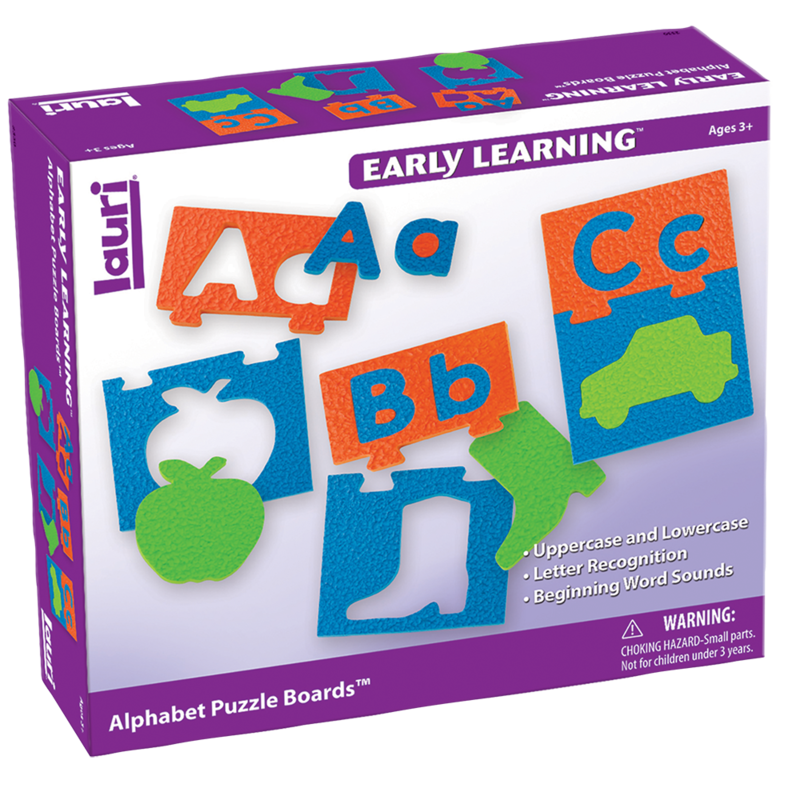 The 2014 assortment is an exciting one – as Patch delves into the strategy games category with a well-established brand, adds wood crafts to their Lauri® line and expands their new, and thriving, preschool line. 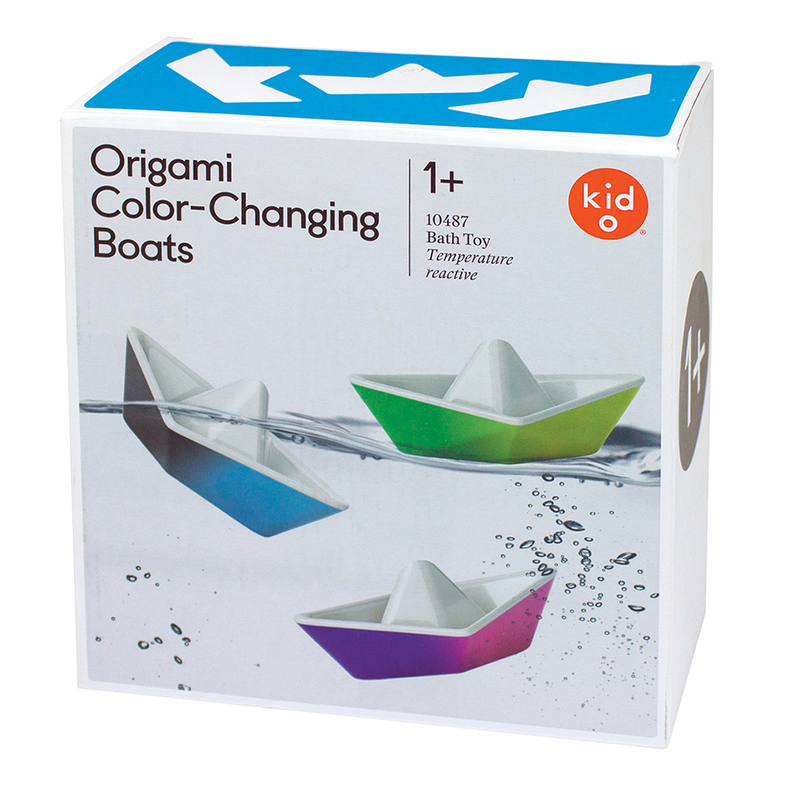 From the Latin word for “wonder” and “amaze,” Mirari delights children with classic play in an innovative way. 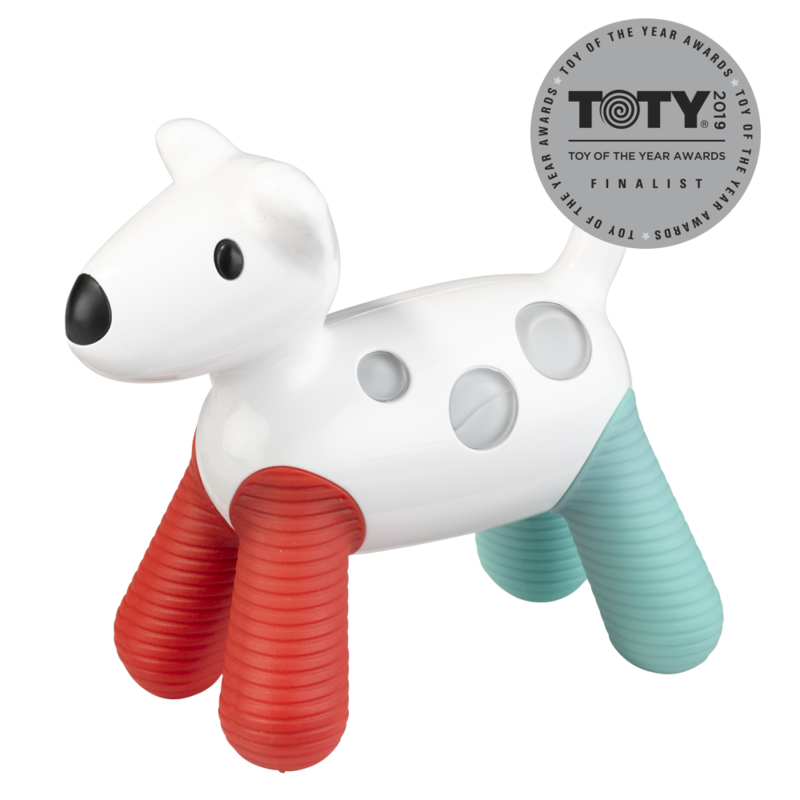 New additions to the array of toys are myPhone™ and Bouncy Bop™ Shape Sorter. myPhone mimics the look of smartphones and allows parents to record a message to children, then activate it using the included remote! Bouncy Bop Shape Sorter brings acrobatics to shape sorting with a bouncy surface where sorted shapes land and go boing! Stratego is the classic game of battlefield strategy that has sold over 20 million copies worldwide. For over 50 years, Stratego has thrilled strategy game fans by inspiring them to challenge an opponent and attempt to lead their army to victory. And the challenge? It’s Capture the Flag! Warp is unlike any of its Perplexus predecessors — it’s a whole new warped shape that the designers call a spherical octahedron! The 3D maze game features an external slider used to manipulate the ball inside. 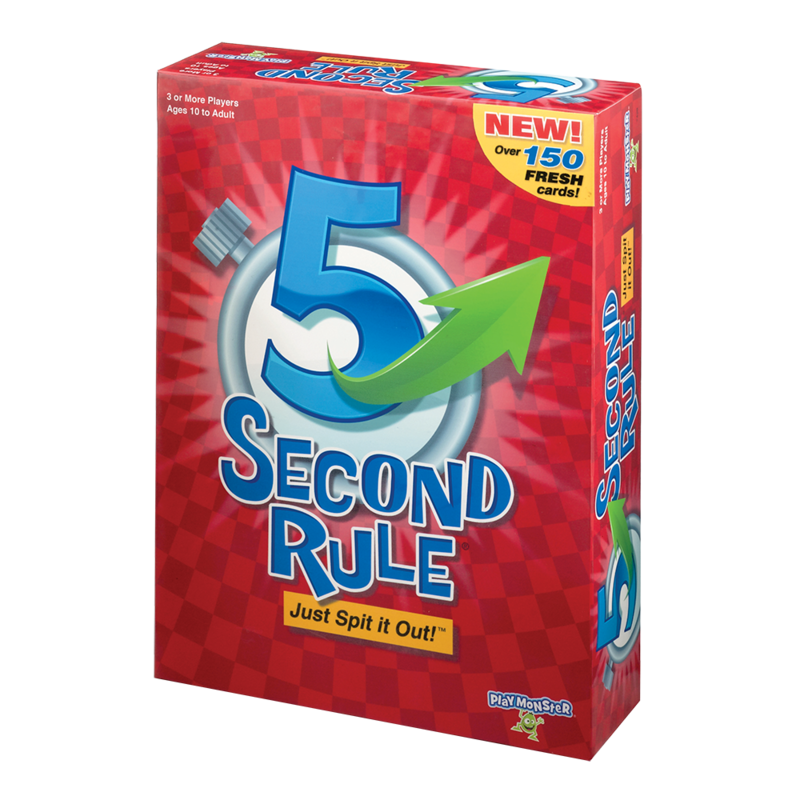 Also, it has nine “baskets” to leap into, an internal pivot that creates the illusion of a magnet helping the ball across a tricky bridge, six flagged check points, 50 challenging events and has a difficulty level of six. For ages 6 and up. 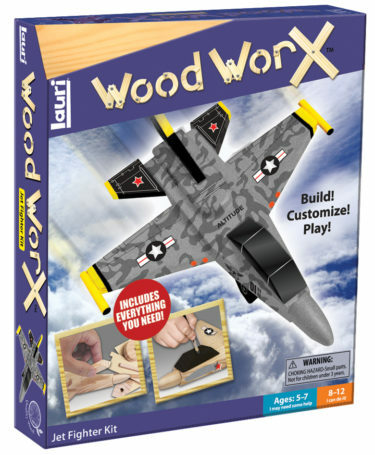 Wood WorX wood craft kits are proven best-sellers in Europe and Australia, and now Patch distributes them in the U.S.! 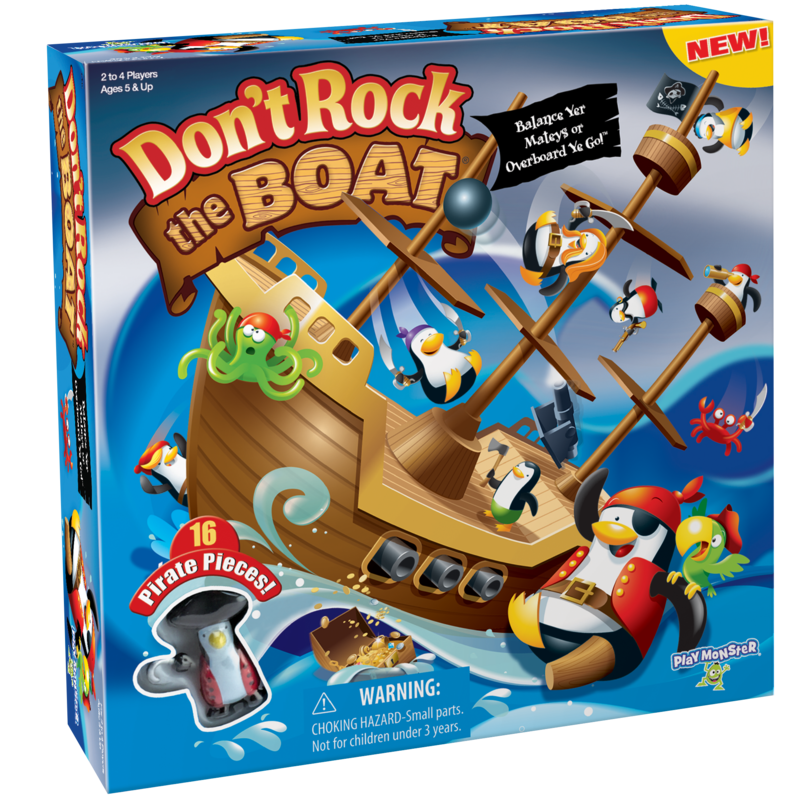 Each kit allows children to build something different and includes glue, paint and decals to make an awesome customized toy that they can play with or display when they are finished. For more information on Patch Products and these great new items, visit patchproducts.com or call 1-800-524-4263.